The Office of Graduate Studies provides administrative and academic support for graduate programs. 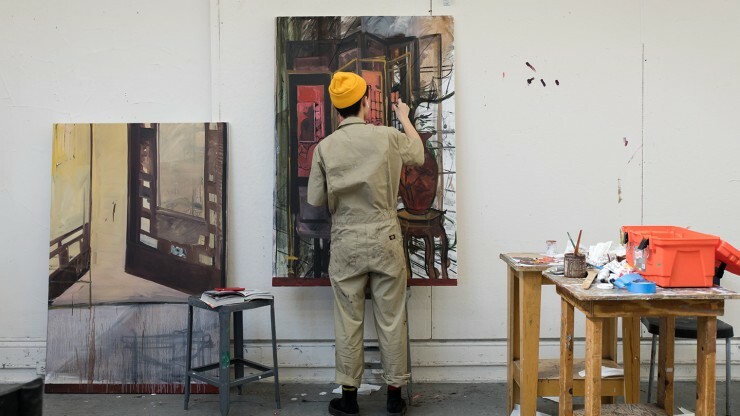 Our office coordinates 16 of MICA's MFA, MA and Post-Baccalaureate programs, advocating for students with the goal of ensuring excellence in the delivery of educational programs, services, and opportunities. Our office is open from 9:00am - 5:00pm, Monday through Friday. MICA GRAD SHOW showcases the culminating work of more than 150 of MICA's graduate students from the College's internationally renowned programs through ground-breaking exhibitions, presentations, public programs and student-curated installations throughout Baltimore City.